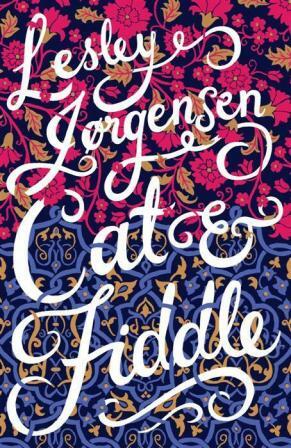 Cat and Fiddle, published in February this year by Scribe Australia, is a debut novel by Australian Lesley Jorgensen. It is about a more-prosperous-than-your-average Sylheti immigrant family in the UK, which does not live in London’s Brick Lane, although they do have links to it, as they live in rural Wiltshire. Those who have read and enjoyed Monica Ali’s novel Brick Lane, set in that predominantly Bangladeshi neighbourhood, will welcome this new novel, although Jorgensen’s is a more feel-good kind of a story without that edgy narrative that was characteristic of Ali. Jorgensen’s cast of unforgettable characters has a genuine ring: her observations are astute, full of insight, and they have more than just a passing knowledge of the social nuances of Bangladeshi families in the UK. As well as their lives and relatives back home in Bangladesh. Her antenna is quite finely tuned to the British-Asian social scene, which the reader can glean even from throwaway references like Kareem’s disdainful remark about ‘Mirpur migrants’ from Pakistan. In between all of this, the family’s life becomes entwined with the country estate of Bourne Abbey and the Bourne family, whose history reveals an old mystery that draws the Choudhurys’ world into theirs. Henry Bourne’s wife Thea is feeling lost, now that she’s got the lifestyle she has always longed for. His elder brother, Richard, a successful London barrister, finds himself increasingly drawn to the family home, and the inheritance that he had given up. Jorgensen skillfully reconstructs the minutiae of family life in a Bangladeshi household, including the food, the rituals of daily life and the saris. 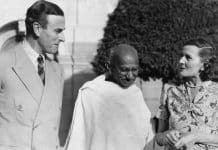 Jorgensen was married to an Anglo-Bangladeshi man for ten years in England, which may explain the deep understanding and empathy with which she describes the Choudhury family. It is a delightful and irresistible family saga written in a style that is engaging, and imbued with a gentle humour that sort of harks back to the Jane Austen era. The characters in the novel are very much flawed, but we can’t help liking them. The novel is also an East-meets-West kind of a story, but very much in a 21st milieu. 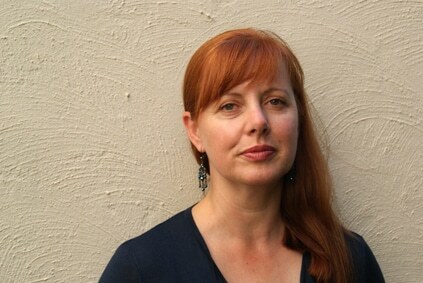 Winner of the 2011 Cal Scribe Fiction prize for an unpublished manuscript, Lesley Jorgensen is a lawyer who now lives in Adelaide with her two children.